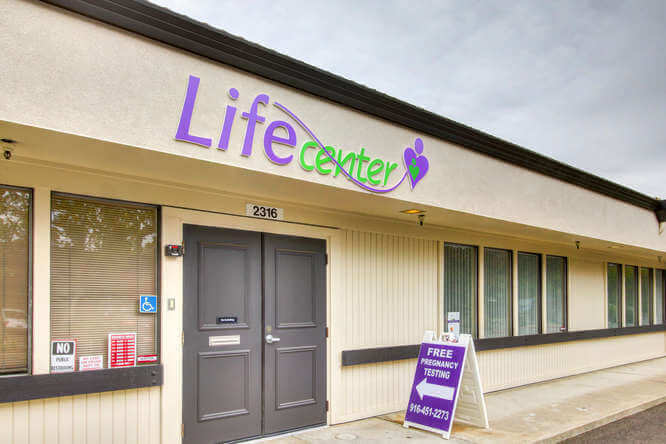 Sac Valley Pregnancy Clinic in Sacramento does not offer or refer for abortions or emergency birth control. This information is intended for educational purposes only and should not be considered professional medical advice. What you are about to read is a lot to take in. We want you to know that you have choices and we are here to talk about them with you. 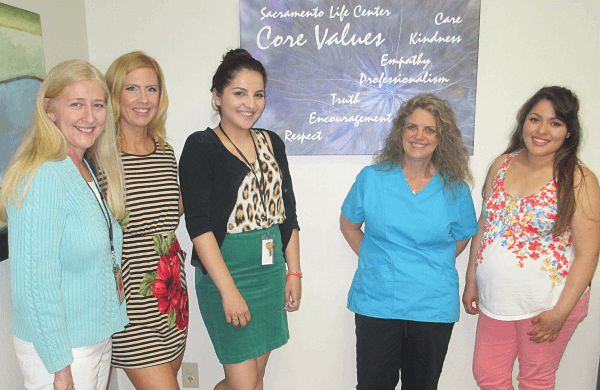 Call Sac Valley Pregnancy Clinic in Sacramento at (916) 451-2273 (CARE) or request an appointment online. The medical term abortion means ending a pregnancy. In California, abortion is legal anytime during pregnancy, whether or not the baby would be able to live on its own. During the second trimester, the cervix must be opened wider because the fetus is larger. The cervix needs to be well dilated (opened) to prevent the surgical instruments and fetal body parts from damaging the patient’s internal organs (uterus, cervix, bladder or bowel). Several thin rods made of seaweed (laminaria or Dilipam) are inserted into the cervix a day or two before the abortion procedure. Sometimes oral or vaginal medications are used to further soften the cervix (cytotec). The day of the procedure, after anesthesia is given (local or general), the cervix is further stretched using metal rods. Until 16 weeks, a plastic tube is inserted through the cervical opening and suction is applied to pull the fetal body apart and out of the uterus. Remaining fetal parts are removed with a grasping tool called forceps, and a curette is used to scrape out any remaining tissue. After 16 weeks, most of the procedure is done with forceps to pull fetal parts out through the cervix. Then a curette or suction machine makes sure the uterus is empty. After 24 weeks, there is potential for a fetus to be born alive, so injections of digoxin or potassium chloride, or air, are used to cause fetal death to comply with federal law that requires a fetus be dead before it is removed from the mother’s body. They are injected into the amniotic fluid, umbilical cord or in the fetus’ heart. Typically, a large needle is guided slowly into the fetal heart where the medication (or air) is injected to stop the fetus’ heart from beating. The rest of the procedure is the same as for 13-24 weeks noted above, unless an Intact D&E is performed. This works to remove the fetus in one piece. Often the fetus’ skull is crushed because the cervix cannot be dilated large enough to bring the head out intact. This technique uses medication to stimulate labor-like contractions that cause the dead fetus and placenta to be expelled from the body. This procedure can be followed from second trimester through full term gestation. 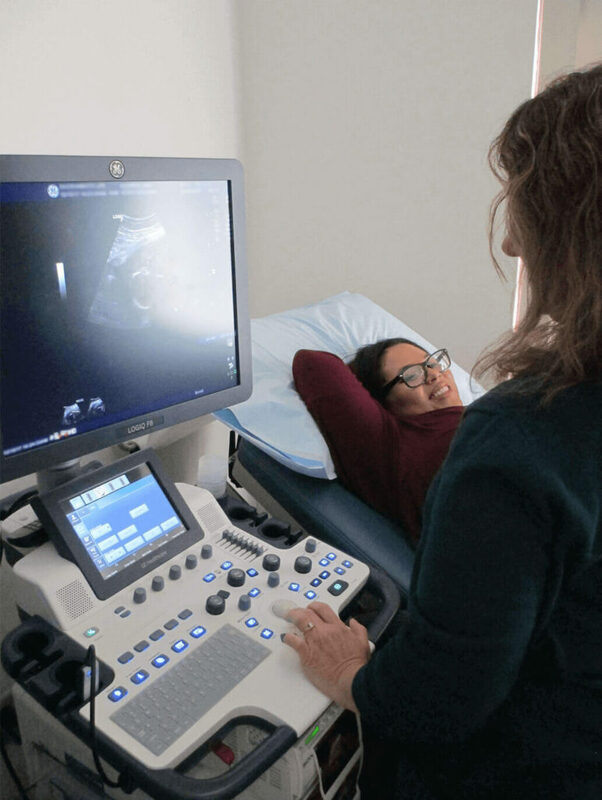 Like labor, this procedure typically involves 10-24 hours in the hospital labor and delivery unit, or outpatient specialty late abortion clinic. If the fetus is 20 weeks gestation or greater, typically a large needle is guided slowly into the fetal heart where the medication (or air) is injected to stop the fetus’ heart from beating. This is done to avoid the delivery of a live baby. The cervix is prepared/softened either with the use of seaweed sticks (laminaria or Dilapam) or medications. Various combinations of oral mifepristone and oral or vaginal misoprostol cause the pregnancy to detach from the uterus and the uterus to contract and expel the fetus and placenta, in most cases. The mother may receive oral or intravenous pain medications during the induced abortion procedure. Sometimes scraping of the uterus is needed to remove the placenta. 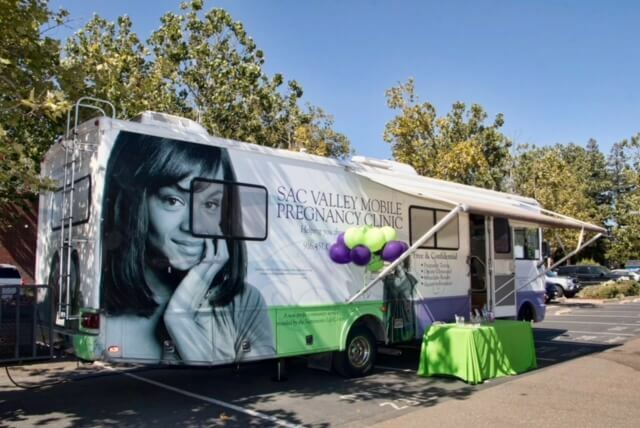 Sac Valley Pregnancy Clinic in Sacramento does not offer or refer for abortions or emergency birth control. What you just read is a lot to take in. 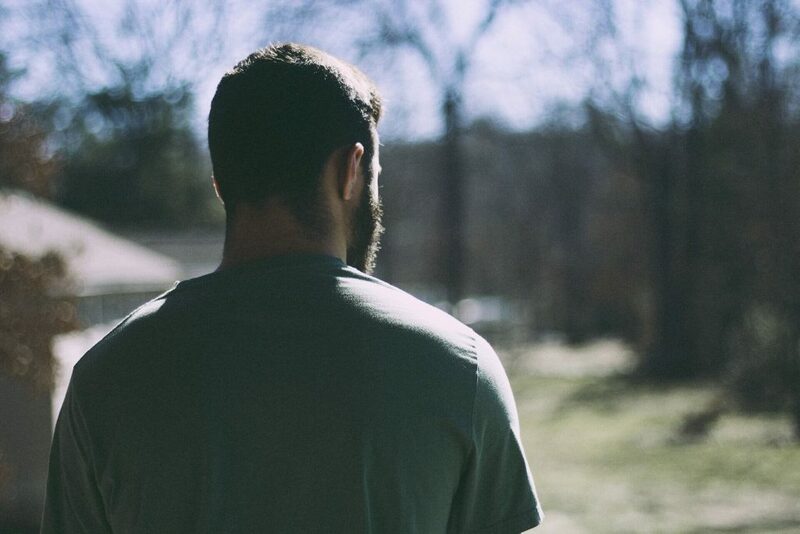 Your feelings may be even more complicated now. We want you to know that you have choices and we are here to talk about them with you. Call (916) 451-2273 (CARE) or request an appointment online.